Payson, UT (January 23, 2019) - Rocky Mountain ATV/MC will continue their sponsorship of the Kenda AMA National Enduro Series presented by Moose Racing for 2019. 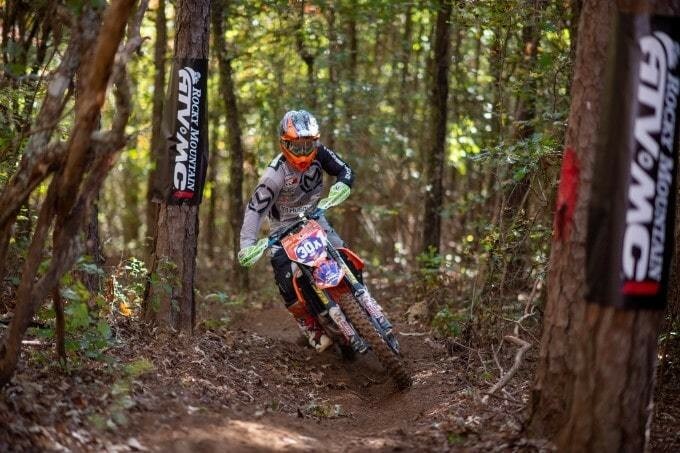 The sponsorship renews the partnership RMATVMC has with the National Enduro Promotions Group (NEPG). As part of the sponsorship, RMATVMC will award each competing rider with a $10 Race Gas credit redeemable at www.rockymountainatvmc.com.